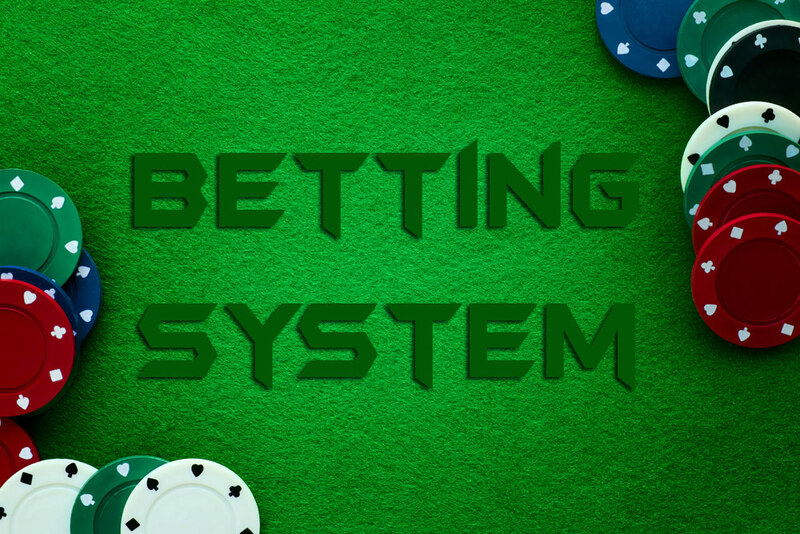 If you’re planning to turn your blackjack play from a simple hobby to a profitable venture, you will need to develop an intelligent blackjack betting system and stick to it. Getting started with your first strategy, you’ll need something that is both highly effective and simple to understand, learn and master. Here, we’ll discuss one of the most popular blackjack betting systems: Oscar’s grind. “Grinder” is an old word for someone who makes money by gambling at casinos and achieving a lot of small wins instead of big jackpots. Grinding is a good strategy for profiting from blackjack, as long as you are prepared to invest a lot of time and effort. Oscar’s grind was supposedly developed by a craps player called Oscar in the mid 1960s , although Oscar may be a name for a group of gamblers. It was developed for craps, but it’s now mainly used for blackjack. Oscar’s grind is one of the simplest betting strategies, and so is quite easy to become adept at. You start by betting the minimum amount that is allowed. You’re attempting to make a profit equal to the minimum betting amount. If you win, you bet again, and you keep your bet the same size as before. If you lose the first bet, you make a second bet equal to the minimum amount allowed. If you win this second bet however, then you make a third bet which is equal to double the mininmum amount allowed. Every time you win after this, you increase the amount that you’re betting. Carry on like this until you make a profit which is the same size as the amount you originally betted. Then, go back to betting this minimum amount again. Your betting carries on in a cycle, starting with the original rules again. It can make sense to delay your implementation of the strategy. Start by betting only at the minimum required, and then switch to the grind later on. Oscar’s grind works best when a winning streak occurs; if you can count cards, you’ll know when such a streak is immanent: start playing according to Oscar’s grind when the true count is high. Make sure you do not allow your losses to become too high. This grind is premised on the idea of potentially infinite funds. Come to the table with preset win and loss limits that will allow you to leave the table before you start chasing losses and losing everything in the process. The house always wins, and the longer you stay at the table the bigger the change you will lose to them. One of the big pros of Oscar’s grind is that it keeps losses low, because you’re generally hovering around the minimum betting amount. So your risk of losing a large amount of money at the table, even if you keep playing for a while, is quite low. A downside of this blackjack betting system is that you may have to invest a lot of time in keeping to the strategy before it starts to pay off. Whether this is a problem depends on your temperament; if you’re a patient player then you should be okay, but many players want to get big wins quickly and can’t stand playing the long game. Oscar’s grind is well suited to gamblers who are quite cautious in their general approach. If you’re only interested in playing for fun and making a small profit, then this strategy will be well suited to you. You won’t have to work that hard, or know much about the game to earn some money. Plus, when a lucky streak does arrive, sticking to Oscar’s grind will make you well placed to reap the potential benefits of it. Always remember: gambling should be fun; you should only keep playing as long as you are enjoying yourself. If Oscar’s grind is not keeping you enthused, you don’t have to stick it out; walk away from the table if your sense of enjoyment has withered away.